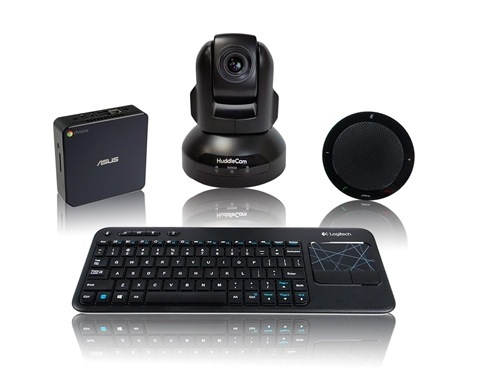 When you think "webcam" or "USB Camera" most people think of the desktop logitech webcams. And until recently that's what a "USB Camera" was. 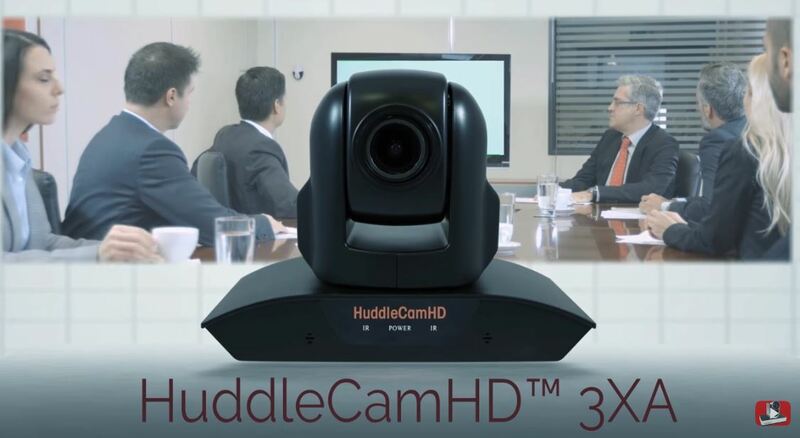 With the new HuddleCamHD camera line we have added 12X, 18X, 20X and 30X options for larger rooms and spaces where HD video quality is needed. Check out our test footage to see exactly what Optical Zoom on a USB camera does for video conferencing and web-casting during your webinars. Is Slack's slash command the secret sauce for success with the tech user generation? Hello AV & IT Professionals! Hello IT & AV Pros! In this blog post we review how to iron out “video jitter” and “packet loss” with a simple check list for improving online meetings. In an effort to increase the quality of online meetings for our customers we have created a easy to use checklist of “best practices” for connecting to an online video conferencing service such as GoToMeeting, Skype for Business, WebEX or Zoom. Understanding the quality of bandwidth access available and the common causes of packet loss will help increase the quality of your online video meetings. We have two free tools available at the end of this article to help you avoid common pitfalls. First we have our best practices checklist which includes a detailed list of tips and suggestions for “video conferencing, recording, live streaming and mobile connections.” Second we have a free online tool for spot testing bandwidth access. This tool is available at http://speed.huddlecamhd.com and it allows users to ping our server in Scottsdale, AZ (more info available speed.huddlecamhd.com). When to video conference, when to live stream and when to do both! We hope this will be an interesting post for anyone who has wondered: Should I set up a video conference call or a webinar? 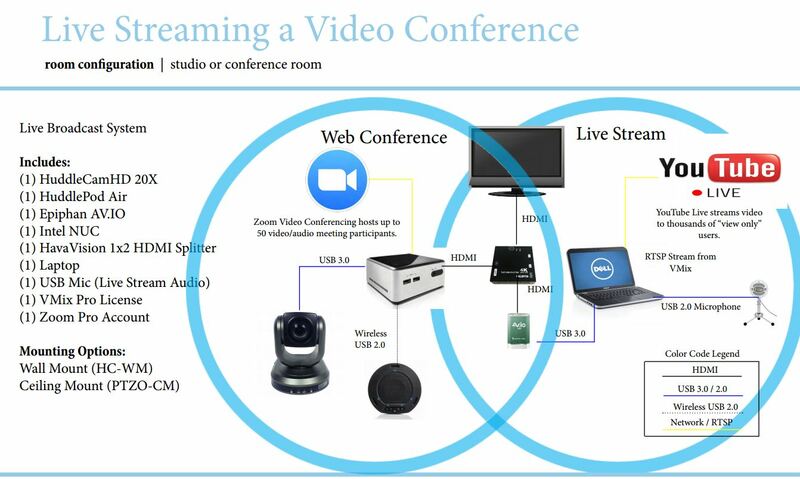 What events are best suited for a video conference, a webinar or just a plain old live stream? Sometimes the video conferencing service your using can't host everyone your expecting... Sometimes you only want to broadcast a one-way live stream. With the rise of YouTube Live, will the world of video conferencing and live streaming find synergies? If your planning a big event you might ask yourself if your video conferencing service has enough space for everyone that your expecting. When you plan larger video conference calls, most services like GoToMeeting, WebEX and Zoom suggest webinar packages. 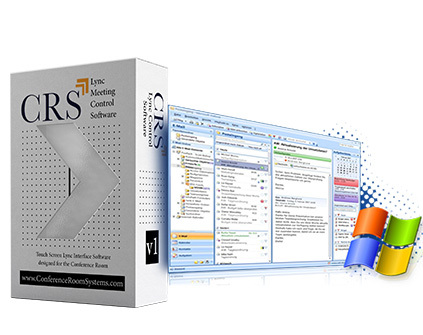 These packages are great for adding more "view only" participants and they solve most meeting capacity limits up to 3,000 users. But what if you want to do more of a live broadcast? You might not really need to set up a video conference at all! Maybe you can use a service like YouTube Live to stream to thousands of viewers around the world for free! If your used to video conferencing you will find any excuse to use it. Let's face it. Video conferencing is super easy these days! Once users start benefiting from the time savings, the cost savings and the superior communication it starts to make an impression. This is not just some "honeymoon" with a cool new piece technology either. Video conferencing usages "Grew by 100% in the past 2 years 2013-2015" (more in this Vytopia report). So using video conferencing is coming naturally to today's tech saavy workers. If you are interested to learn more about when to meet "face to face" vs "online" check out this great article by Joe Mullich of the Wall Street Journal.